The Gibraltar Financial Services Commission (GFSC) has awarded another full Distributed Ledger Technology (DLT) license to COVESTING, a cryptocurrency exchange and copy-trading platform. Last week, Coinfloor became the first crypto exchange to receive a full DLT license from the GFSC. The government of Gibraltar has also been making efforts to foster blockchain industry in the country and has set an advisory group that will focus on the creation of new technology related education courses, such as blockchain. Gibraltar’s Minister for Commerce, The Hon Albert Isola MP, said that the goal is to create an environment that is conducive to further the development of new technologies such as blockchain. He said the foundation of this has been already laid with the introduction of the DLT legislation in January. 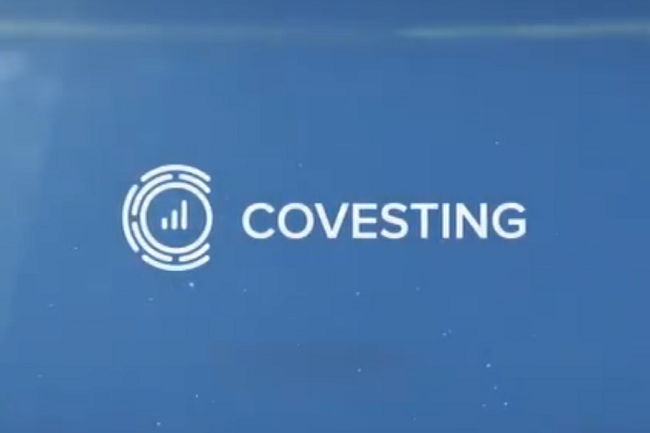 With this license, COVESTING is now authorized to store or transmit value belonging to others using blockchain technology. The granting of the license recognizes the firm’s full compliance with the DLT legislation – a purpose-built legislative framework for businesses that use blockchain or DLT. “This licence highlights the groundbreaking work of leading blockchain projects in collaborating with regulators here to help us realise that vision together,” Minister Isola said. Businesses interested in obtaining the DLT license have been engaging in discussions with the GFSC since the introduction of the DLT legislation. Once the GFSC was satisfied that the proposed business activities would require a license, the companies were then subject to a risk assessment by the regulator. A vital component of the application process involved an in-person presentation made by applicant representatives to the GFSC where a comprehensive plan for meeting the nine regulatory principles was outlined. “The COVESTING team has displayed a deep appreciation for the need to develop a sustainable blockchain ecosystem, built on the principles of transparency and efficiency. I have been impressed by the team’s drive and ambition to meet such a high standard in secure trading,” Minister Isola added.